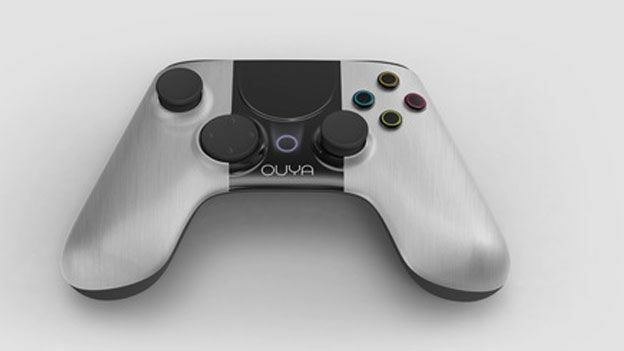 The award-winning designer responsible for crafting the Ouya console's unique appearance described the response to the Kickstarter campaign as 'amazing' and said he and his colleagues recieved valuable input from backers. "It was a lot of fun to watch the passionate commentaries from gamers, and of course the amount of backers growing by the minute," Behart told T3's Deputy Editor, Matt Hill. "[It was] A nice thrill for the whole office...I mean, how often do you get 63000 people backing you up so quickly?" "The community of gamers and developers has been amazing, people have offered smart comments and suggestions, have cheered us on, have followed closely every update...this is useful to us in this design refinement phase, I definitely feel it makes Ouya better and stronger." Ouya recently ended its Kickstarter initiative, amassing $8,596,178 (£5,483,862) for the console's development. The developer easily surpassed its initial target of $950.00, in just eight hours after the campaign originally launched. A piece in which Yves Behart lays out his experience of designing the Ouya console and his creative principles can be found in the next issue of T3, which goes on sale the week of September 13th.